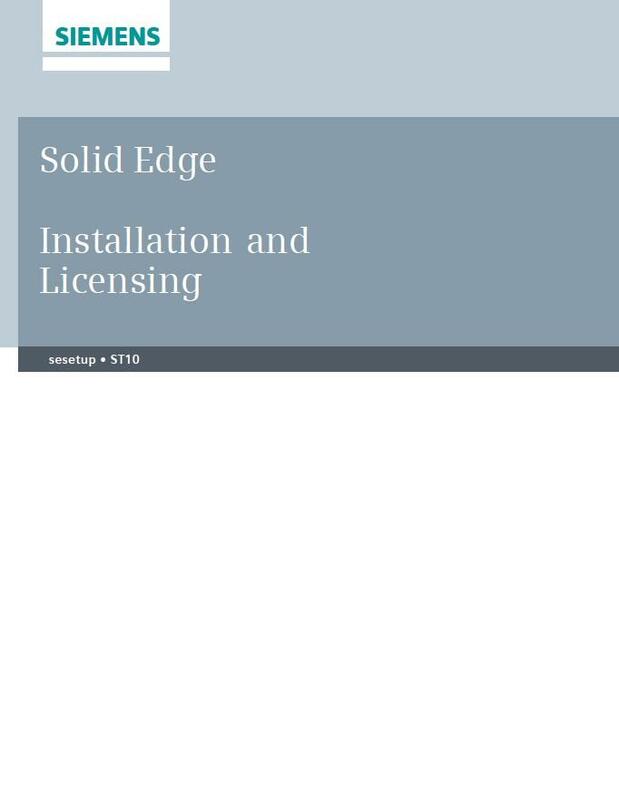 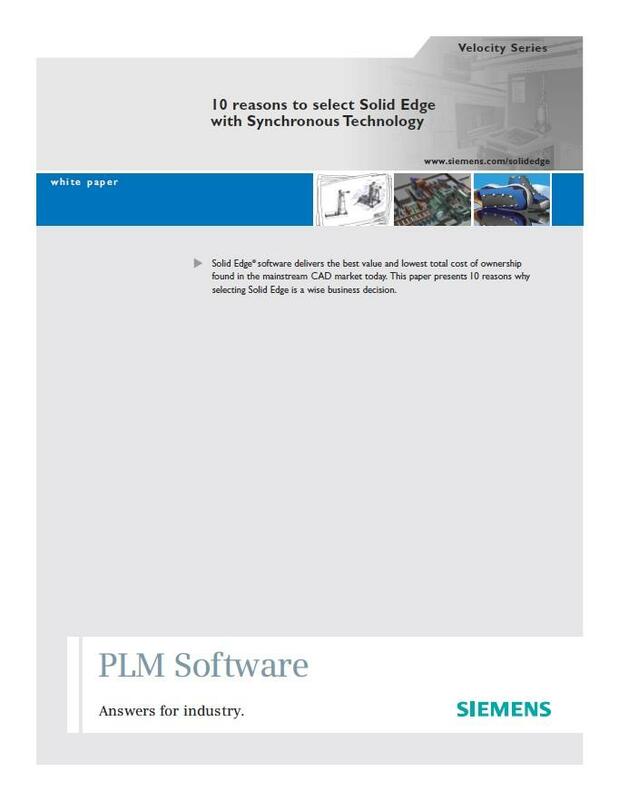 Jaunākā Solid Edge versija – Solid Edge ST10! 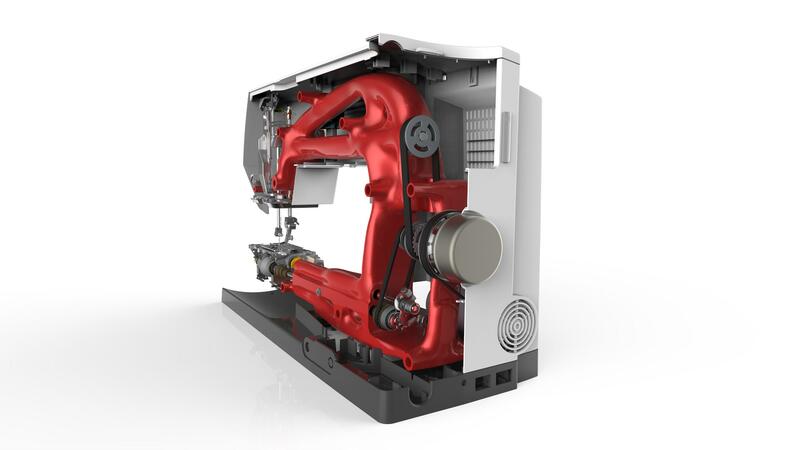 The B880 embroidery machine is Bernina’s flagship model, completely designed in Solid Edge. 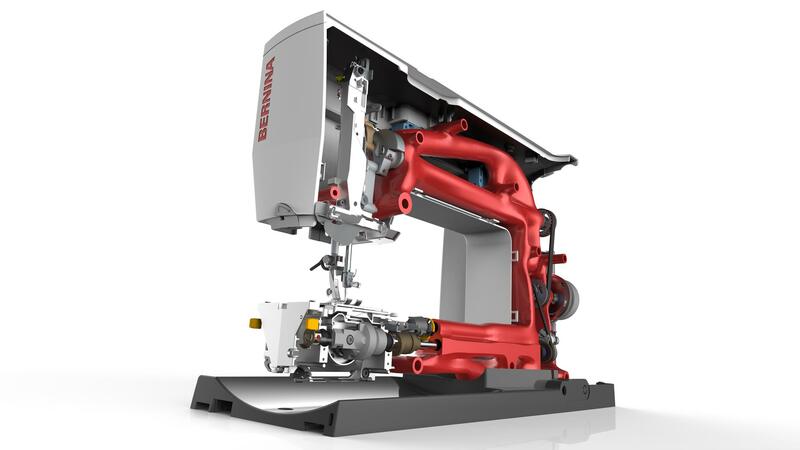 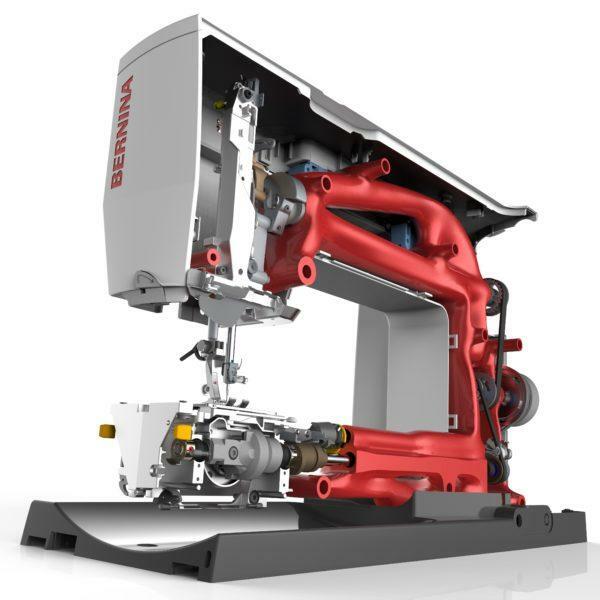 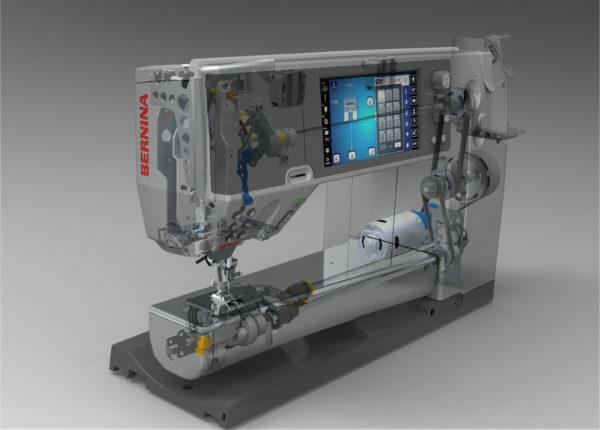 The hero model for ST10, this world-class embroidery machine from Bernina is completely designed in Solid Edge. 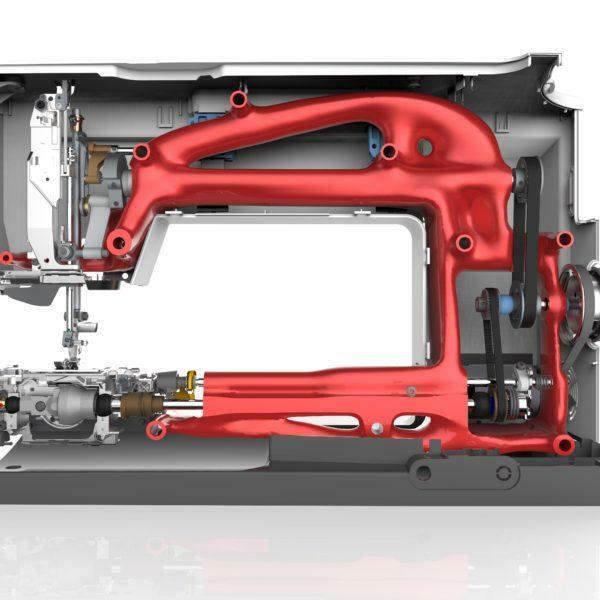 For over 120 years, Bernina’s products have delivered innovation and a high standard of quality, and the Solid Edge team is proud to participate in their success. 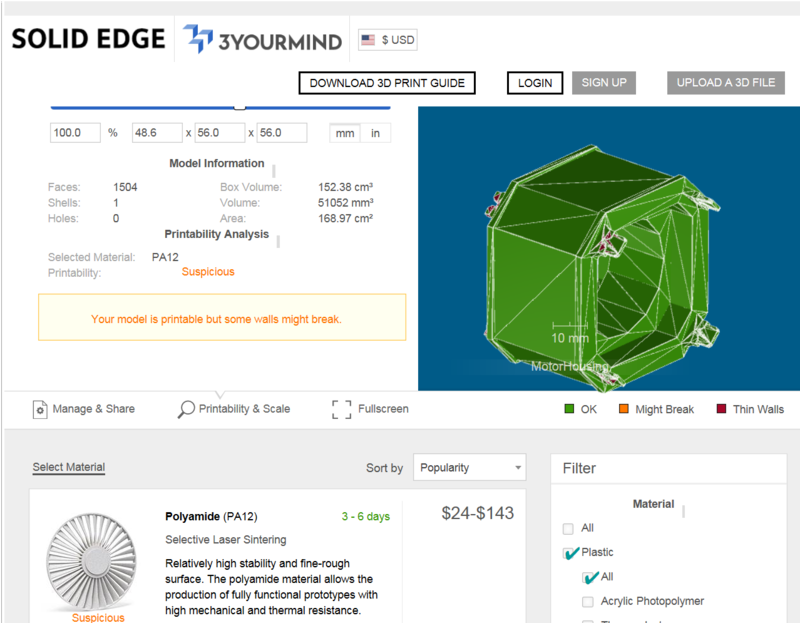 Generative design delivers topology optimization which balances weight with structural integrity in components ready for modern manufacturing processes. 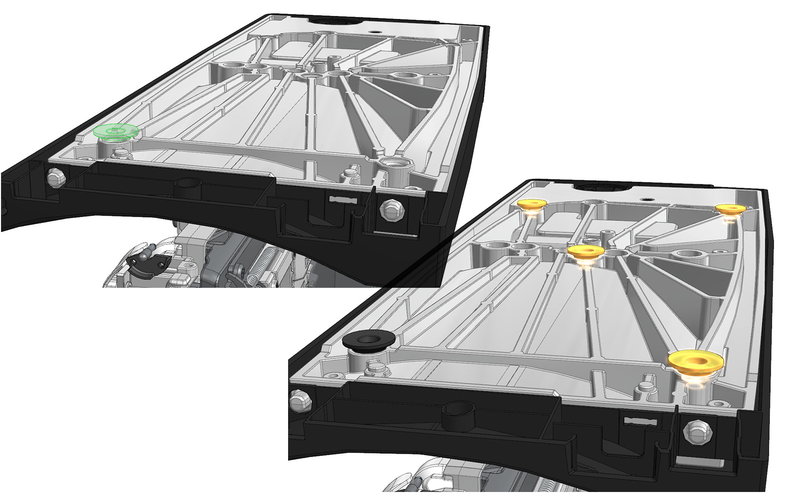 In this image, the progression from original piece to refined, lightened final result is evident. 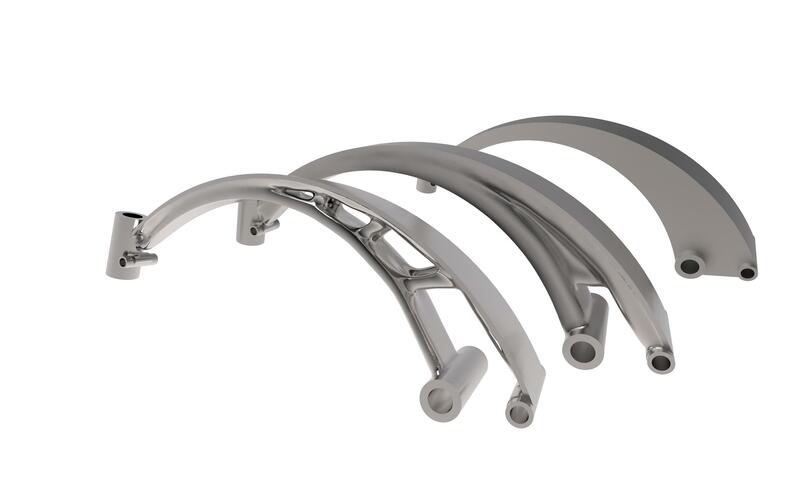 These images show how generative design in Solid Edge ST10 could drive the next generation machine optimized for weight and strength, while maximizing opportunity for additive manufacturing while minimizing material waste. 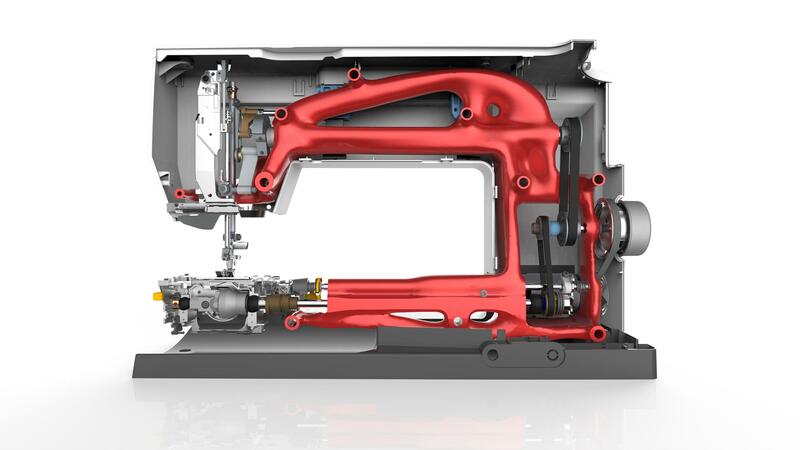 With new Convergent Modeling™ technology, b-rep opera­tions performed by contemporary 3D CAD tools can be performed on scanned 3D data and models created from generative design. 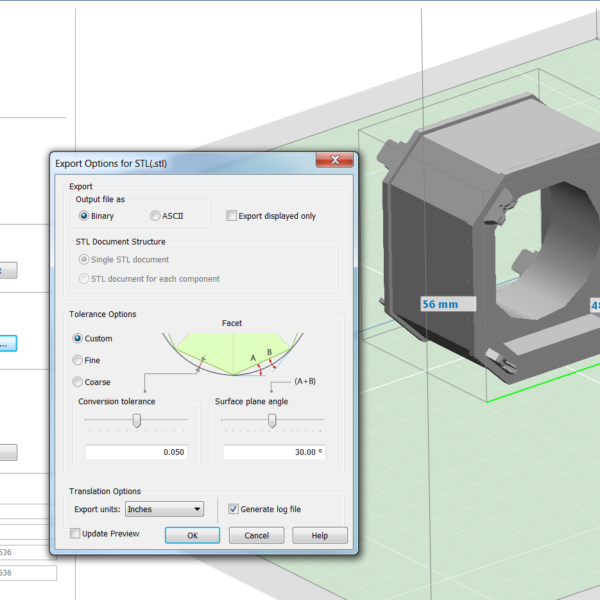 3D print parts yourself through the dedicated, intuitive interface. 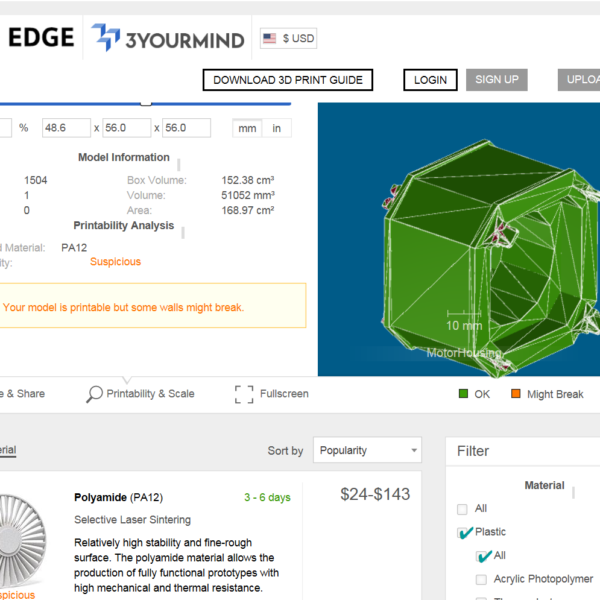 Upload models to the 3YOURMIND cloud-printing service and enjoy choice in materials, cost, locale and delivery options. Models can be scaled up or down, uniformly or non-uniformly, in preparation for conceptual prototype design and 3D printing, and accounting for shrinkage in mold design. 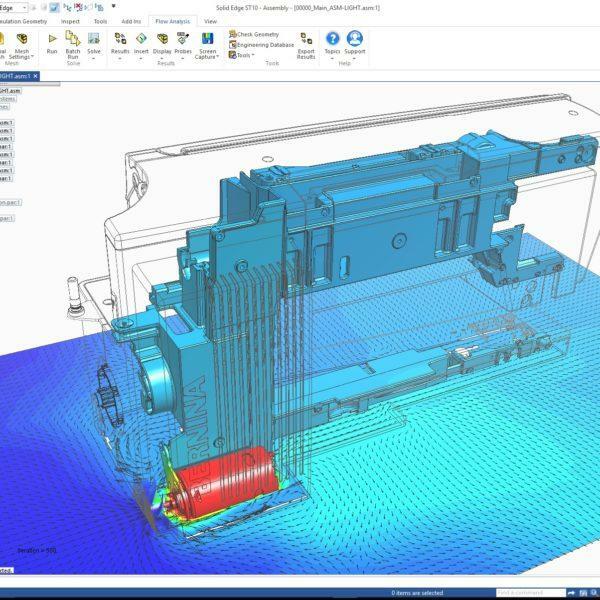 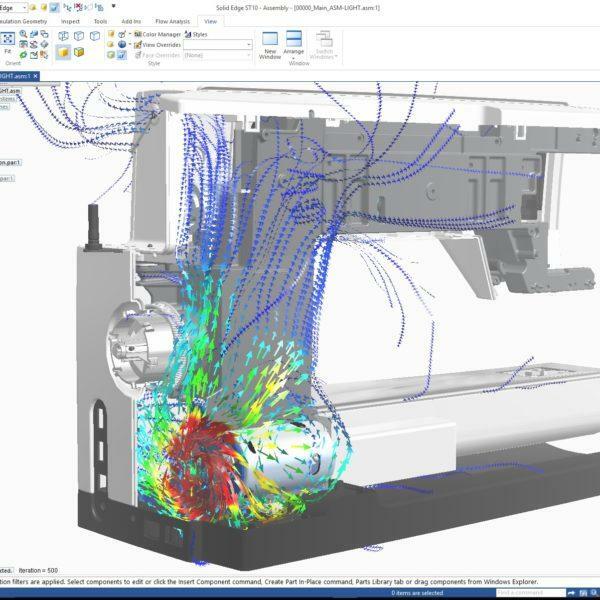 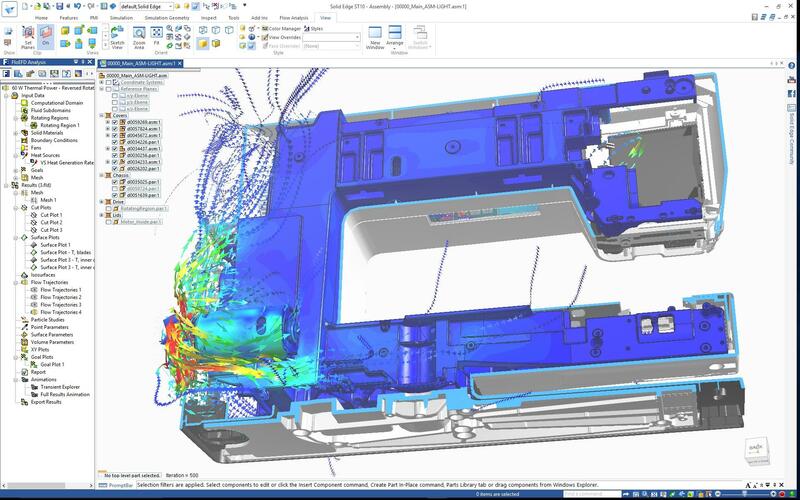 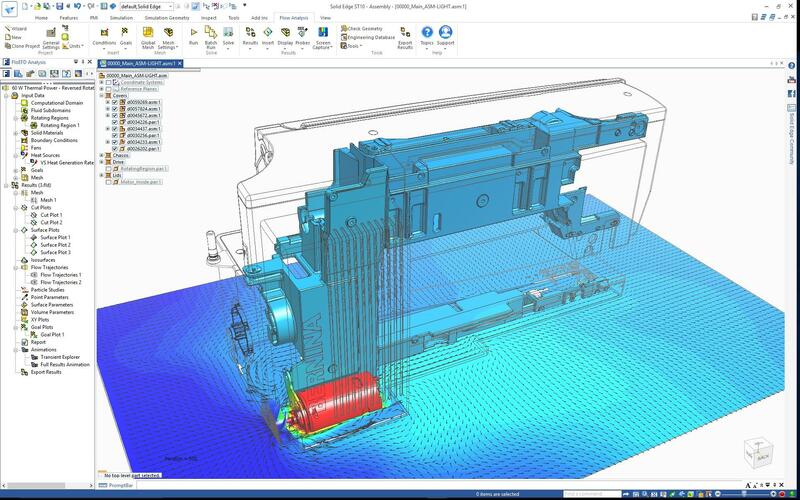 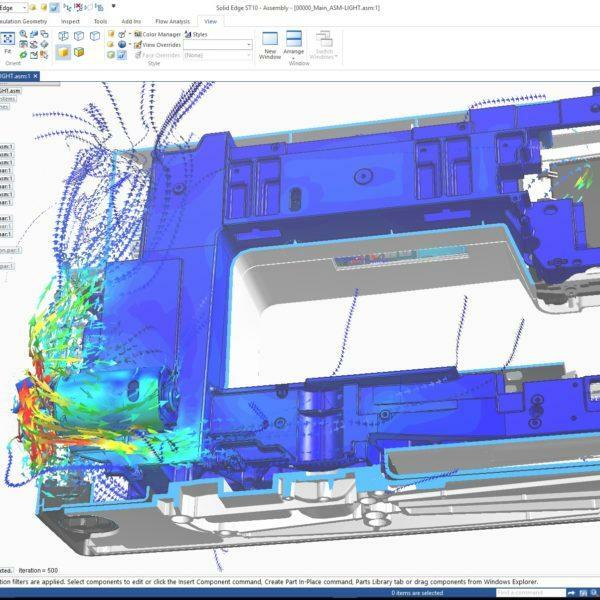 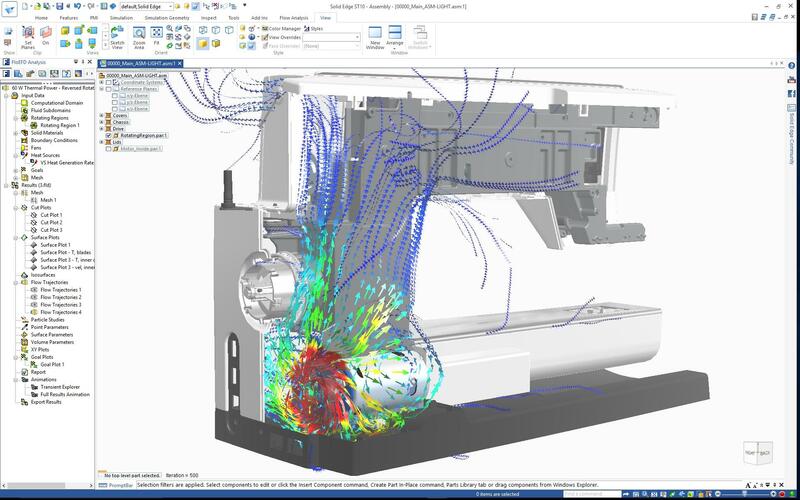 Fully integrated Solid Edge Flow Simulation delivers accurate and fast fluid flow and heat transfer simulation and analysis. 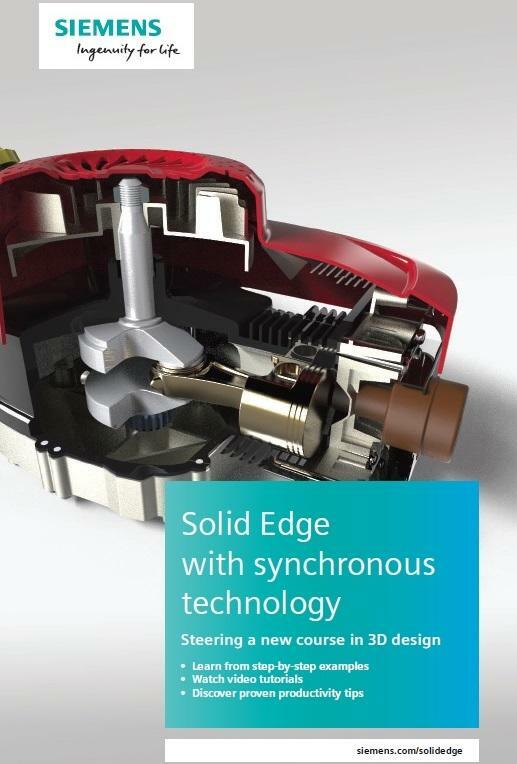 Easy-to-use for the designer, power­ful enough for the specialist! 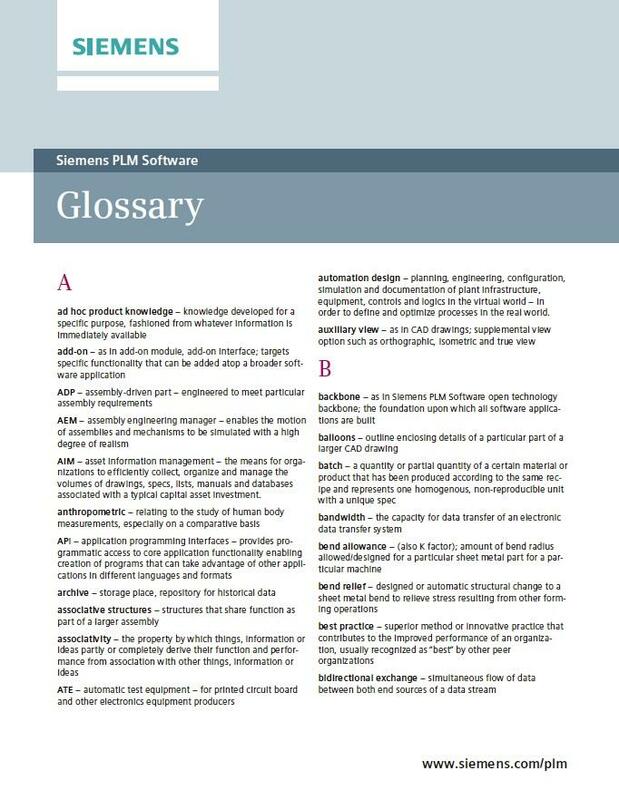 Built-in Data Management. 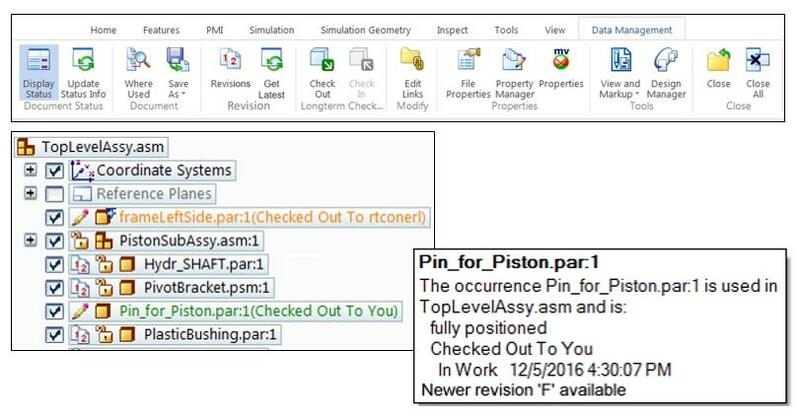 Notification of newer revision avail­ability in Solid Edge Pathfinder and status tooltips help ensure that the correct revision is being referenced. 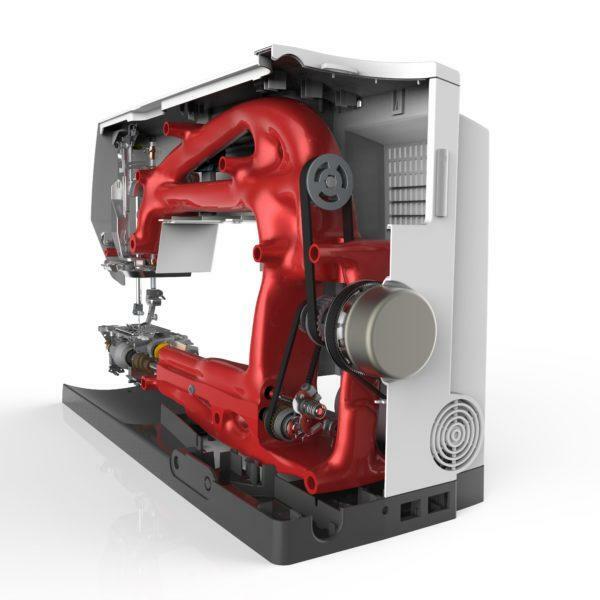 Auto­mated duplication of components across a product assembly accelerates design tasks and shortens time to market. 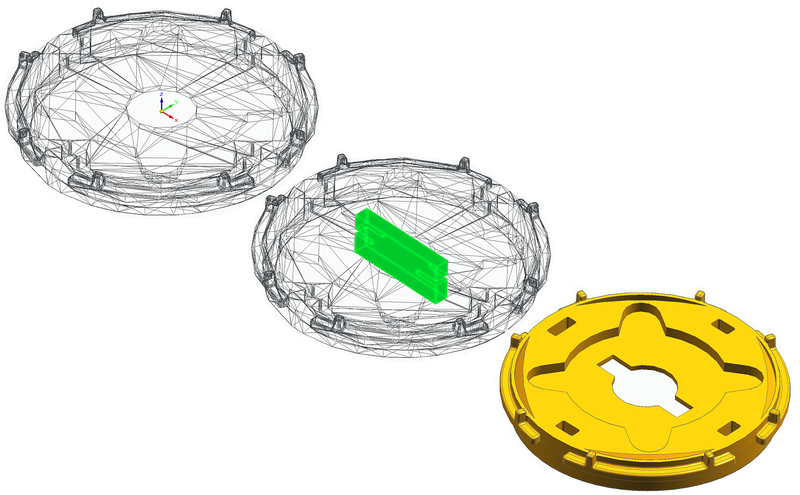 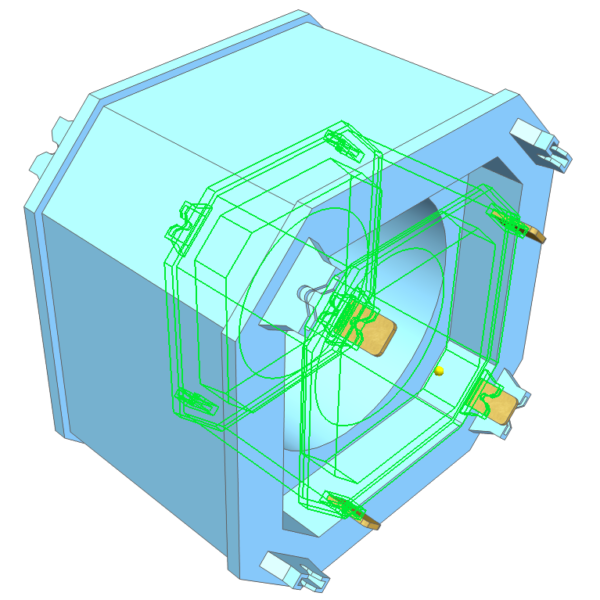 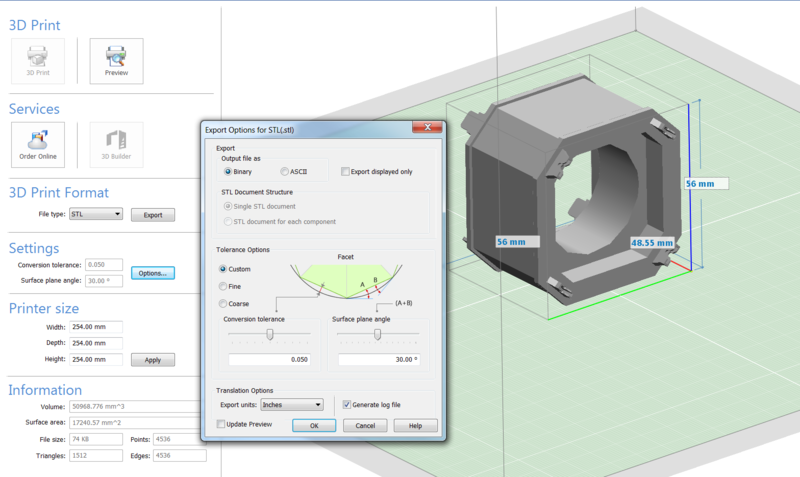 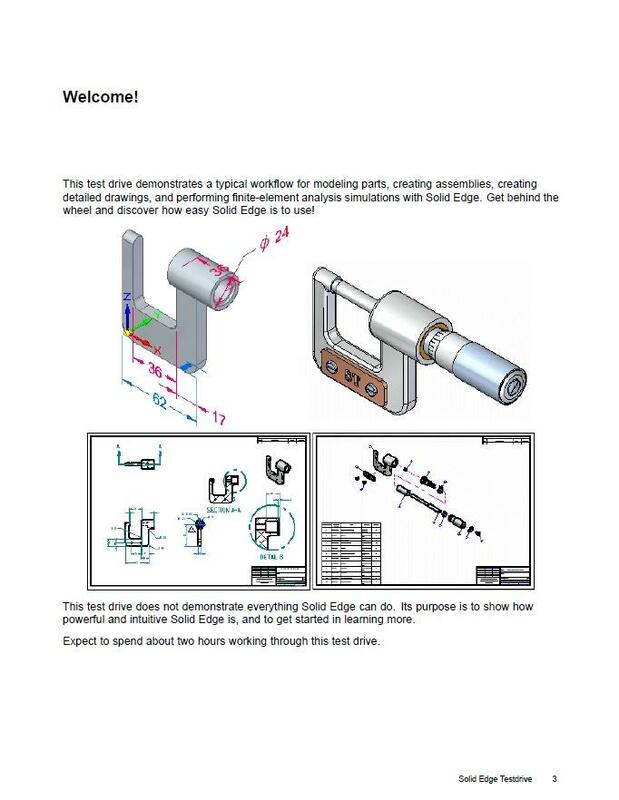 Users have quick access to drawings directly from the part/assembly using this new “Open Draft” functionality. 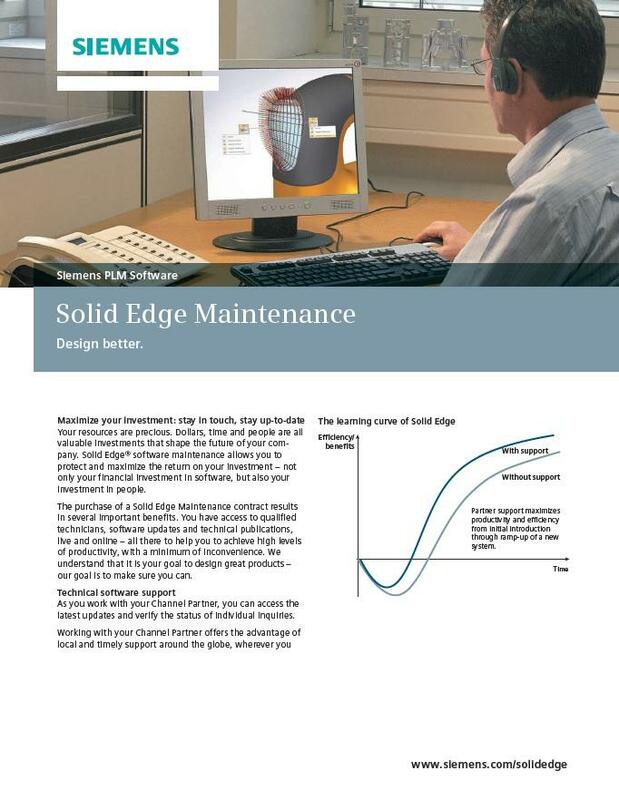 Solid Edge sheet metal maintains its industry-leading position with synchronous technology as its backbone!